Jackson Pines is a indie-folk acoustic duo. 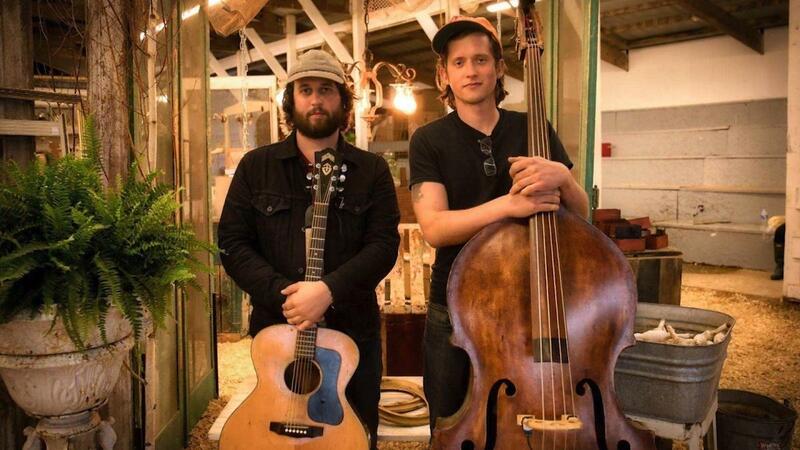 Joe Makoviecki and James Black grew up together in Jackson, NJ, and now perform original songs with a raw acoustic sound, telling stories informed by their travels around the country as well as their lives off the beaten track in the Pine Barrens. We caught a performance at the Wonder Bar in Asbury Park.